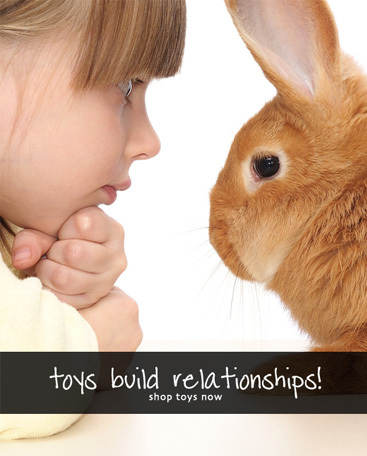 We ARE bunny people, serving house rabbits and you since 1996. 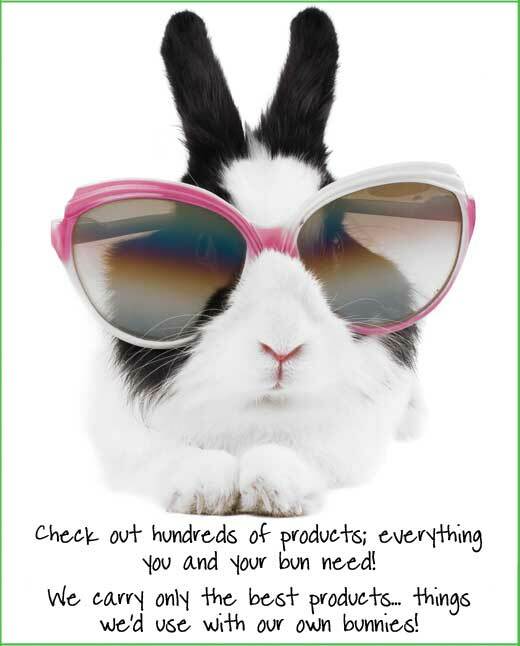 We offer only the best products, either created by us, or sourced from companies with practices and quality that would make us happy to use them with our own house rabbits. 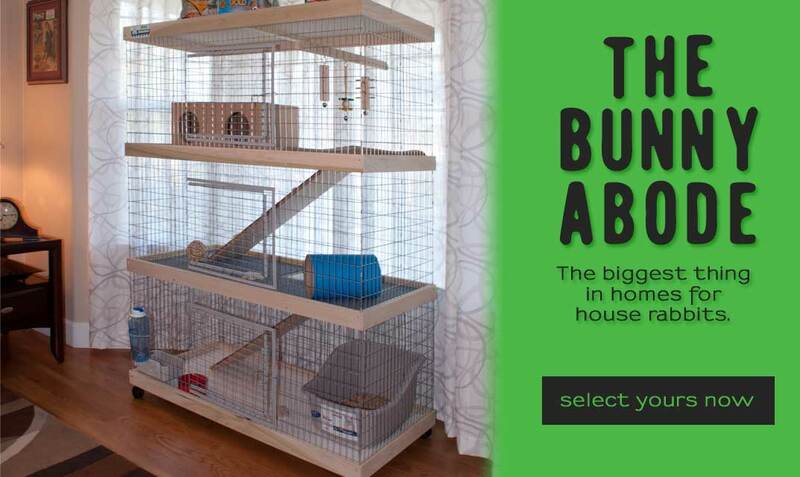 The Bunny Abode from Petwerks! 10 year guarantee! 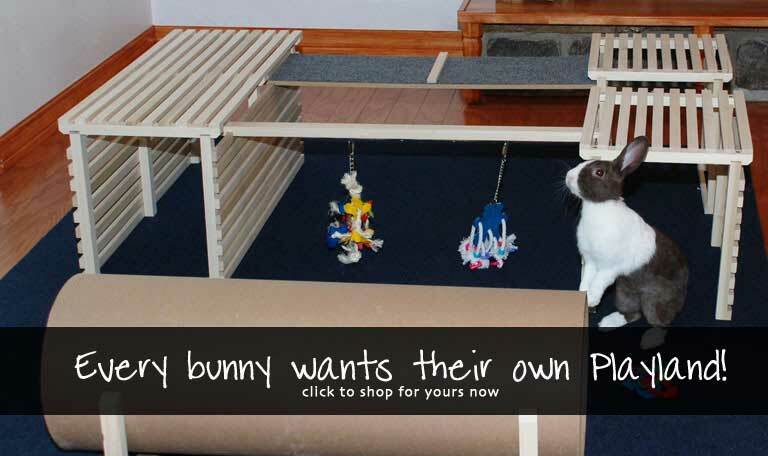 More options than any other bunny home. Easy assembly! 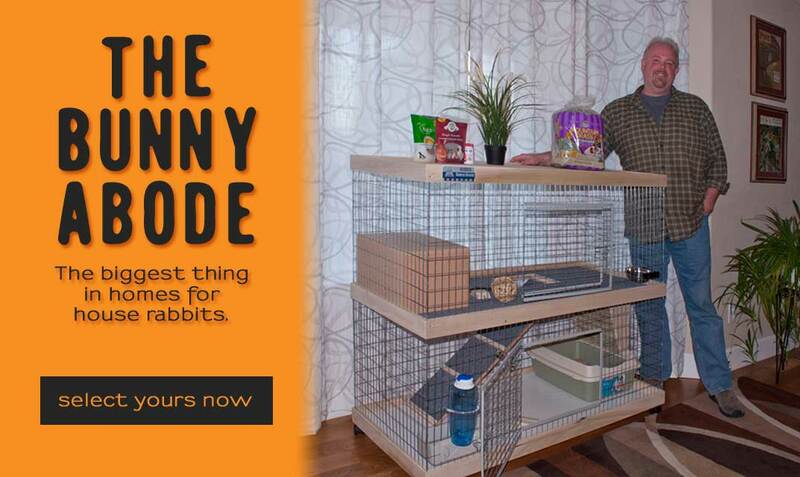 Live a life less ordinary in a Bunny Abode! Single, Double and Triple Levels!